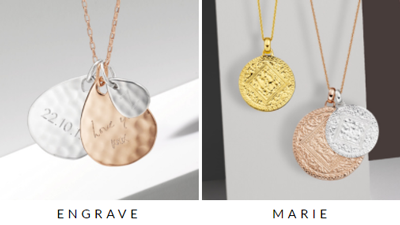 Up to 50% off kinds of jewelry.Limited time offer. Best Father's Day gift.See website for more details. Free shipping on all orders.No minimum order required. Complimentary gift packaging is available free of charge on all orders. New Arrivals.See website for more details. 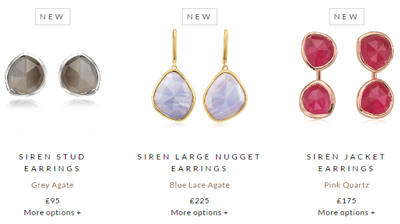 Kinds of pendants as low as £65.No coupon code required. Click link to activate. 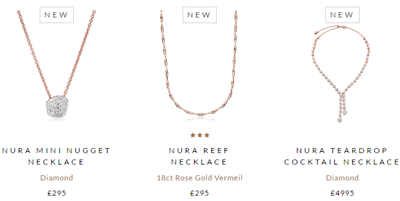 Women necklaces from only £35.See website for more details. 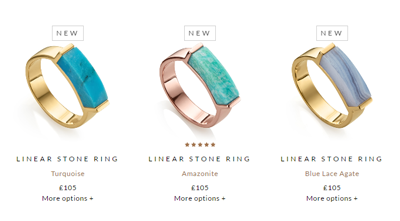 Women rings for just £55.See website for more details. 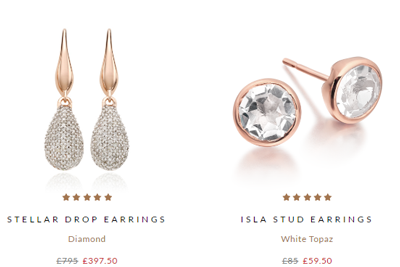 Women earrings from only £65.No coupon code needed. Women bracelets from only £85.No coupon code required. Click link to activate. 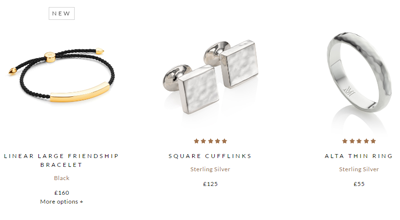 Men bracelets as low as £85.Limited time offer. 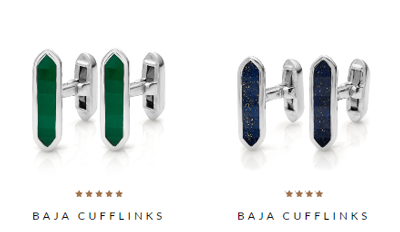 Men cufflinks for only £125.Limited time offer. Monica's unique designs have a diverse celebrity following including Emma Watson, Olivia Palermo and the Duchess of Cambridge. Their iconic friendship bracelets, vibrant gemstones and cutting-edge diamond pieces have made Monica Vinader internationally successful.